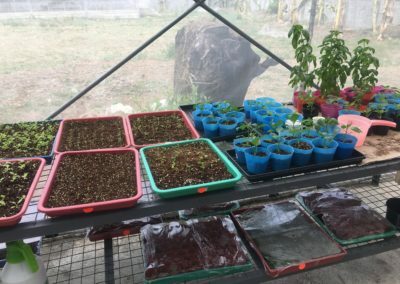 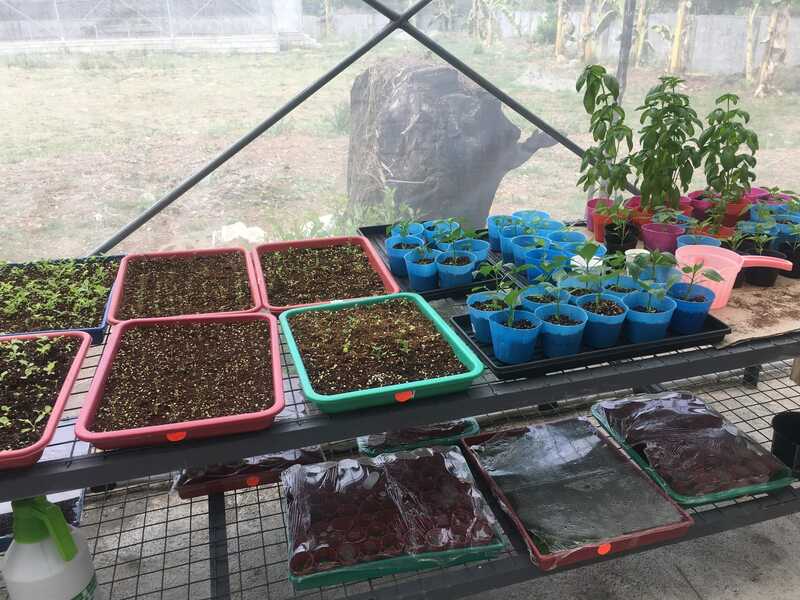 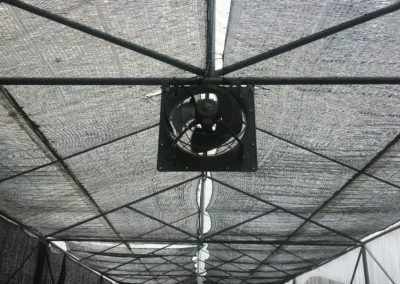 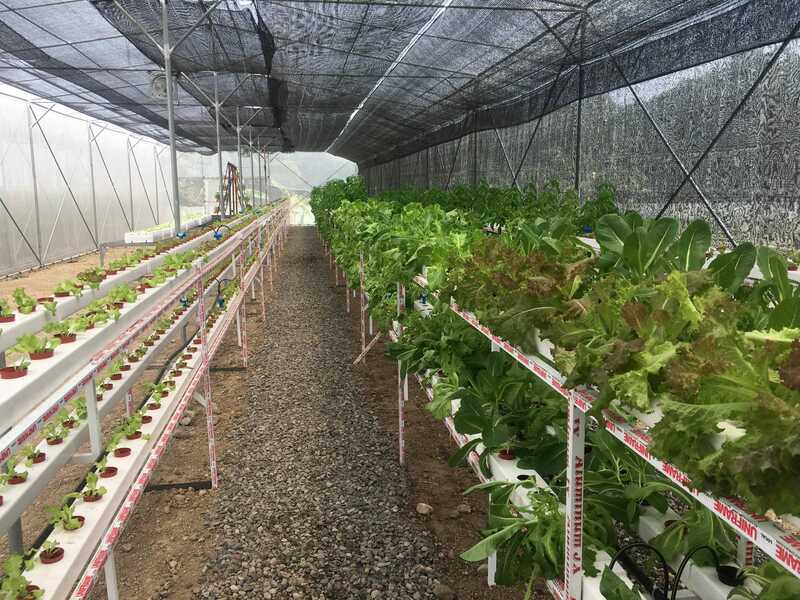 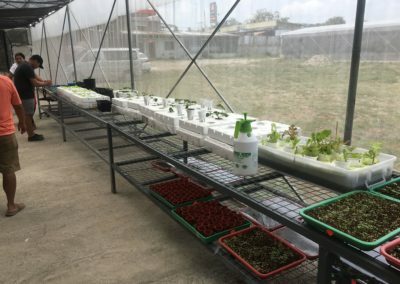 Bataan Hydroponics is a modern integrated hydroponics vegetable production farm. 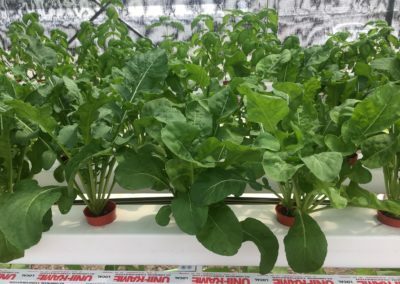 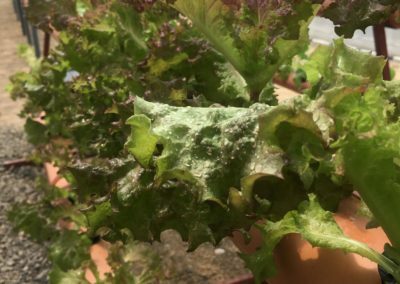 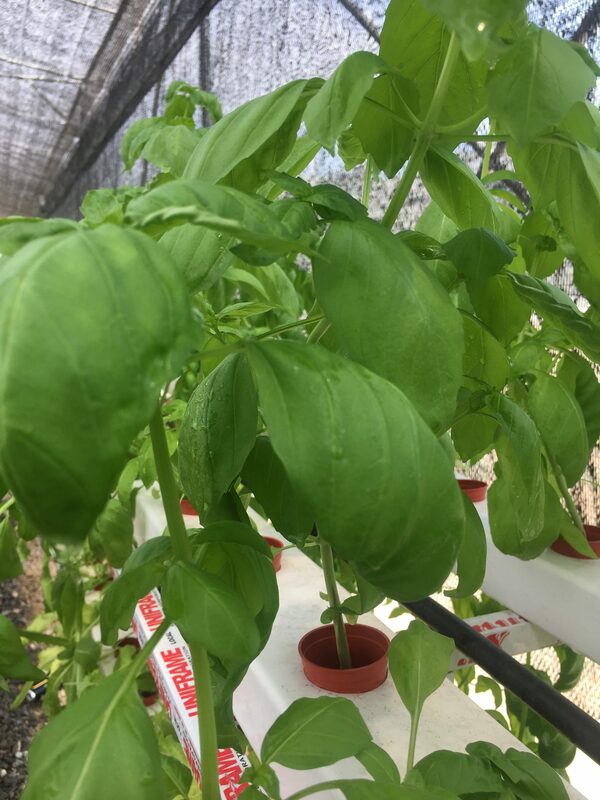 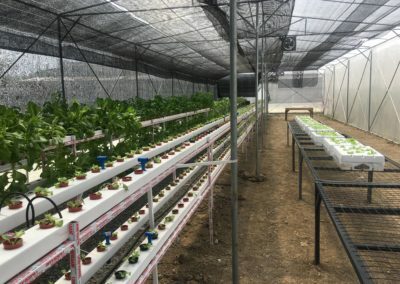 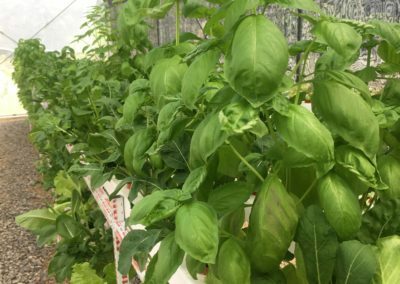 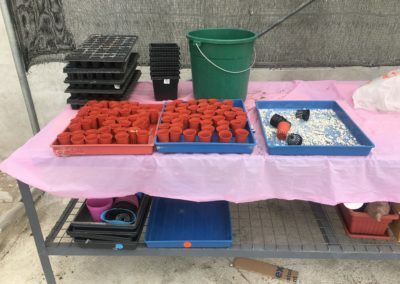 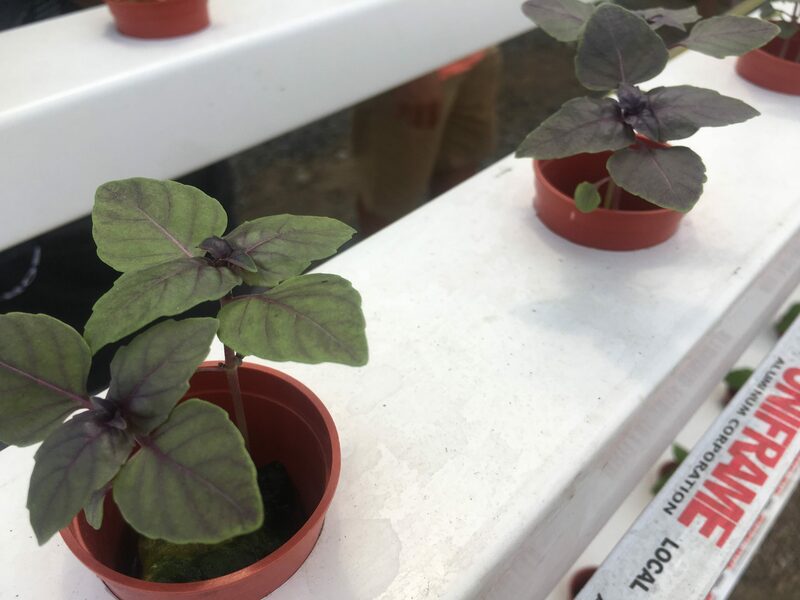 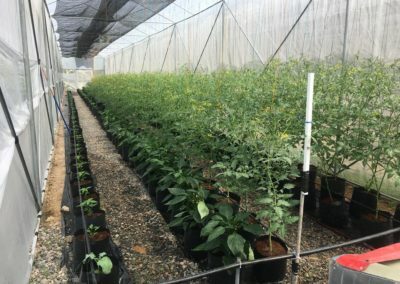 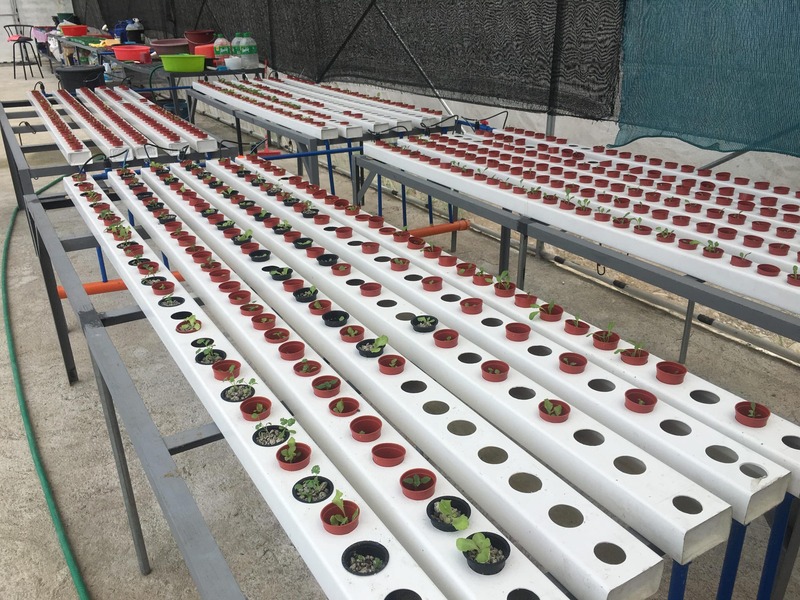 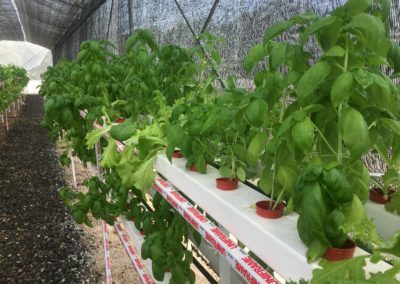 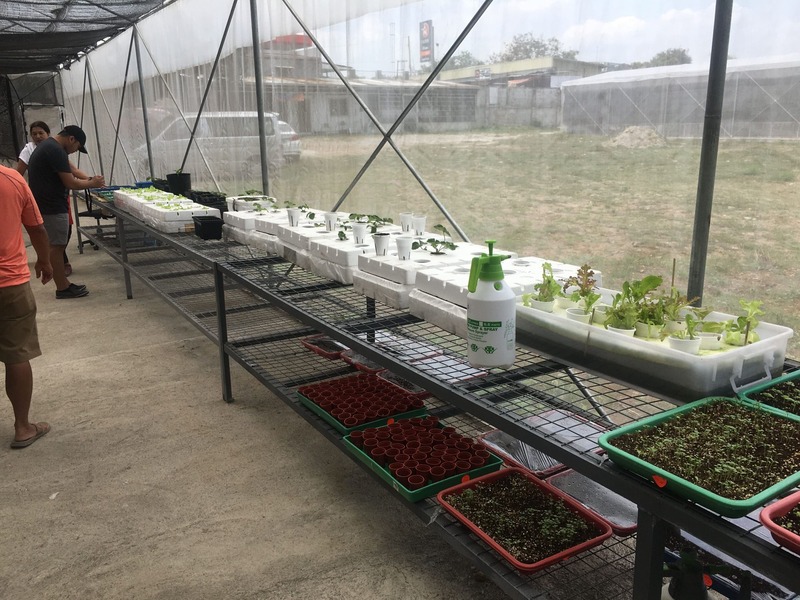 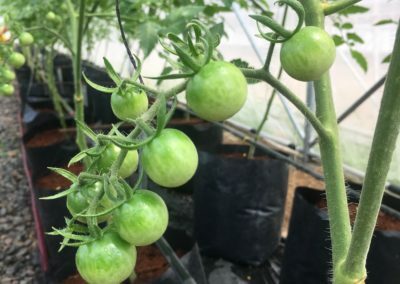 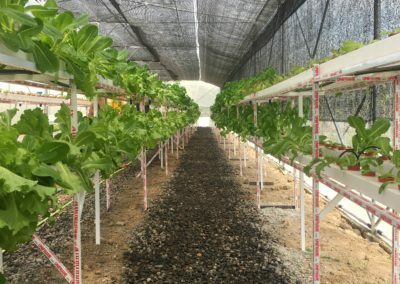 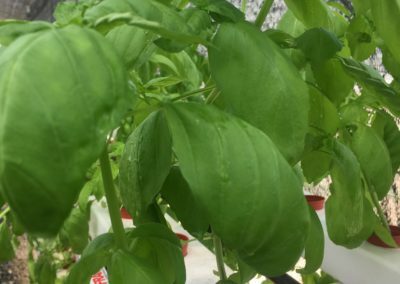 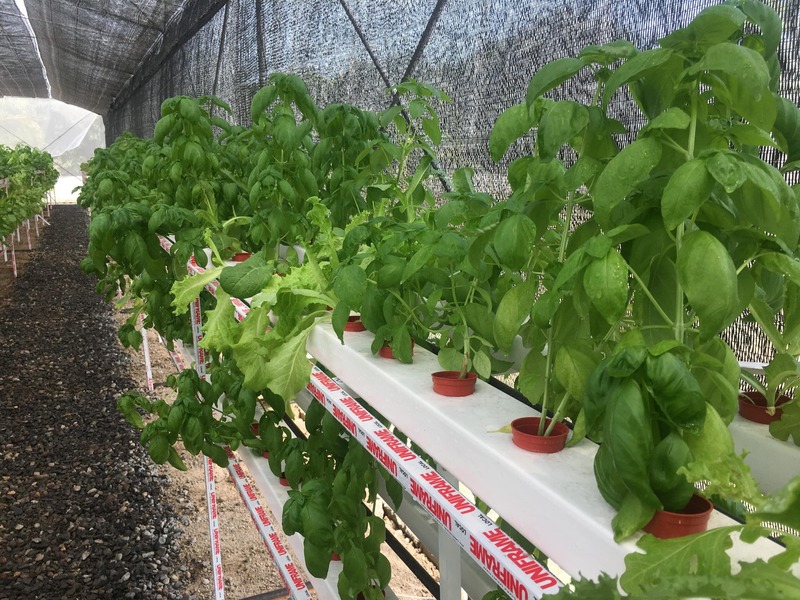 The facility utilizes the latest hydroponics technology to produce year-round high quality green leaf vegetables, tomatoes, and herbs such as basil, mint, and arugula. 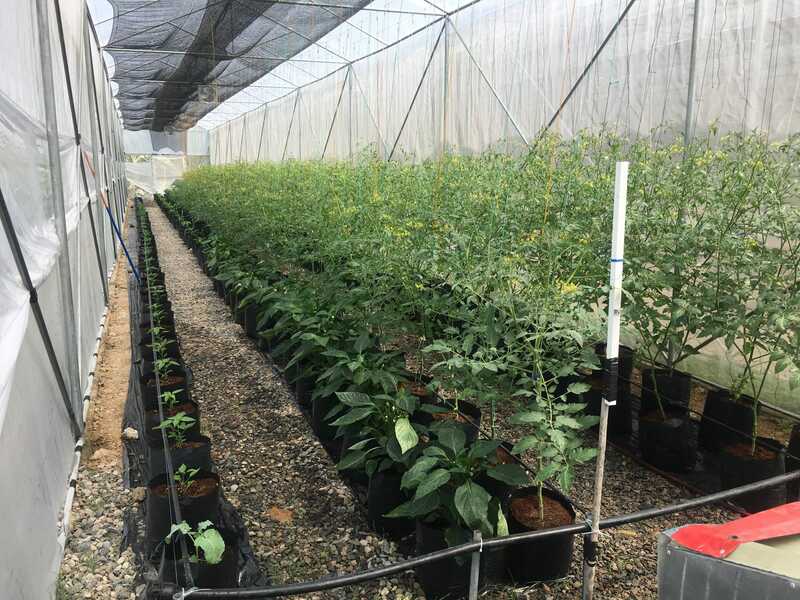 An 80sqm nursery produces young seedlings for fast turnover planting time to ensure continuous production. 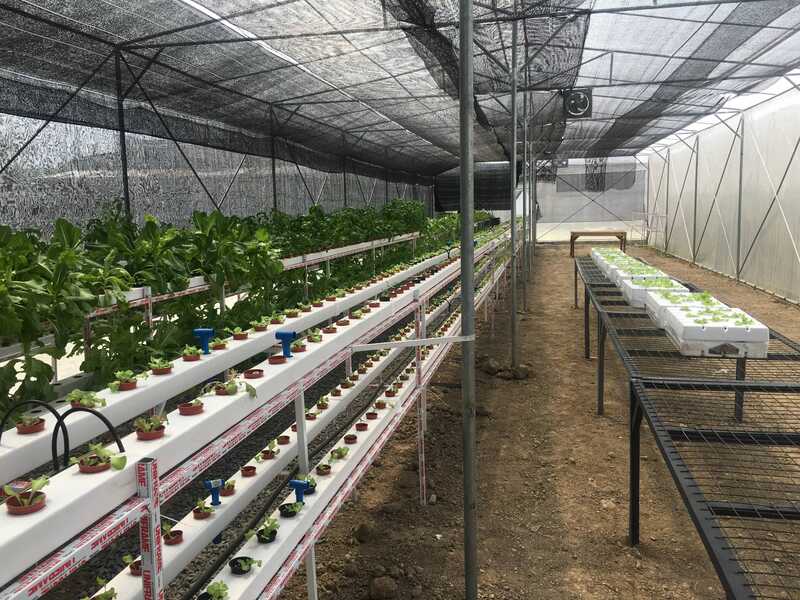 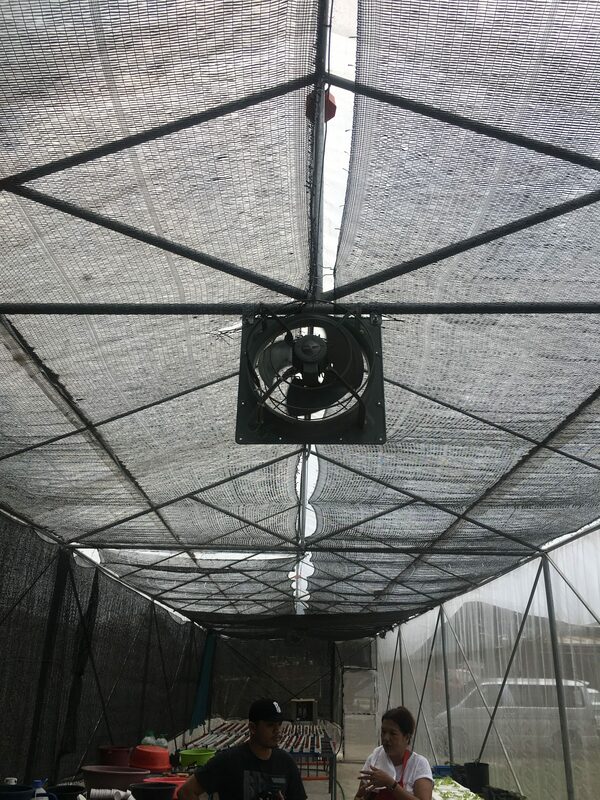 The production area encompasses roughly 300sqm of various NFT, DWC, and Drip hydroponics technologies that result in fast growth in a controlled environment. 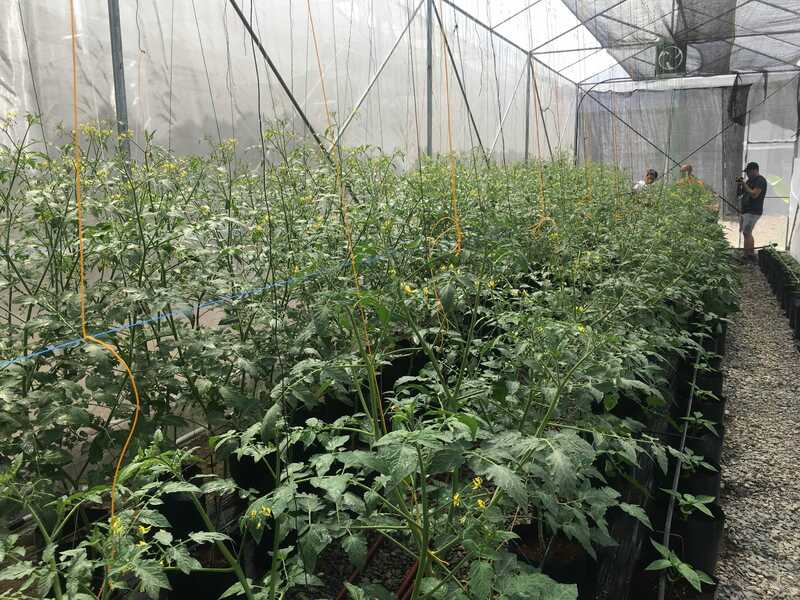 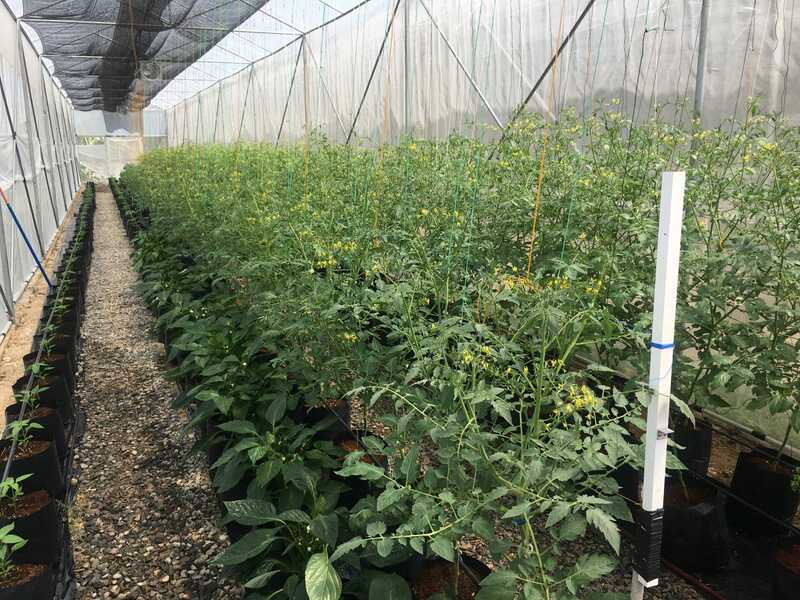 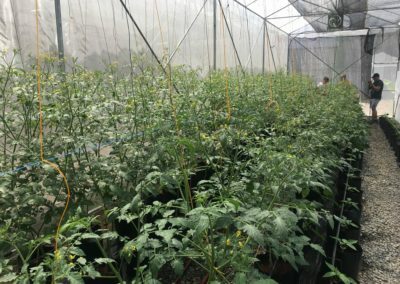 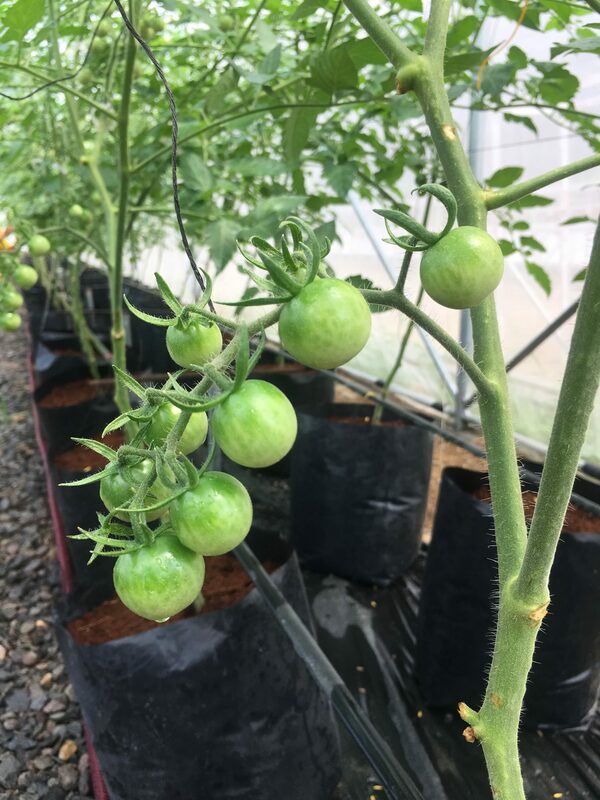 Due to the controlled greenhouse environment, the vegetables in production are not treated with any pesticides during the growth cycle. 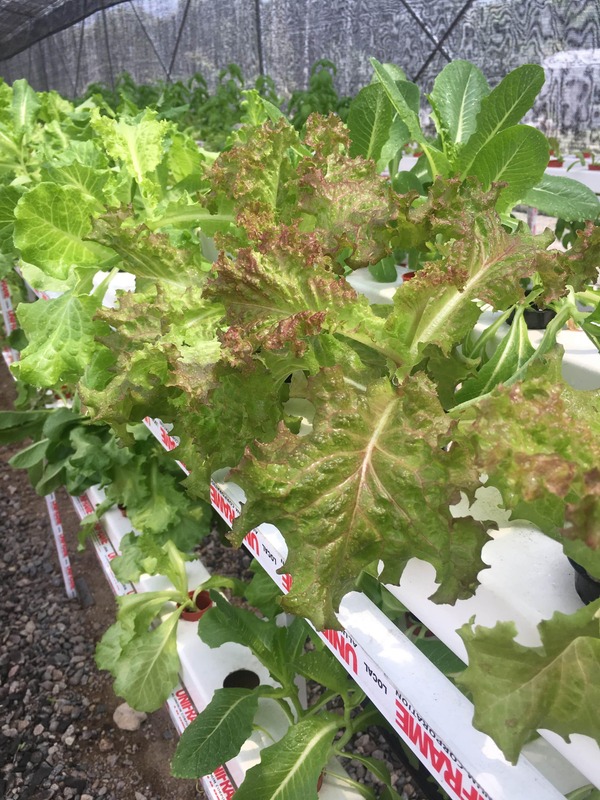 Bataan Hydroponics is committed to ensure delivery of fresh, clean, and healthy vegetables for consumption. 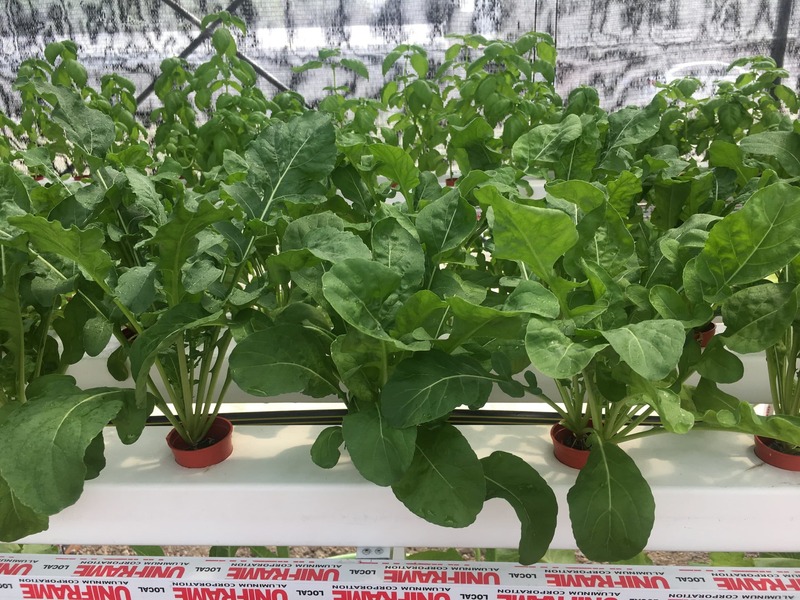 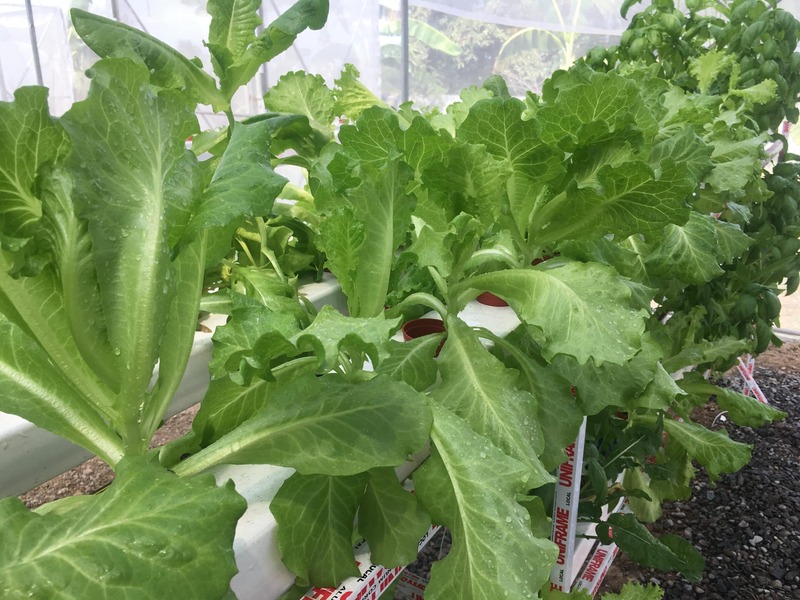 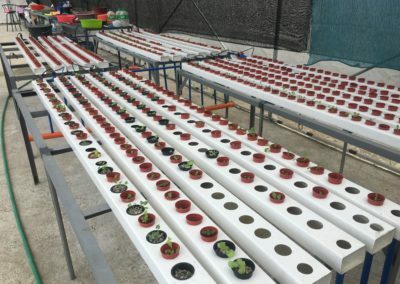 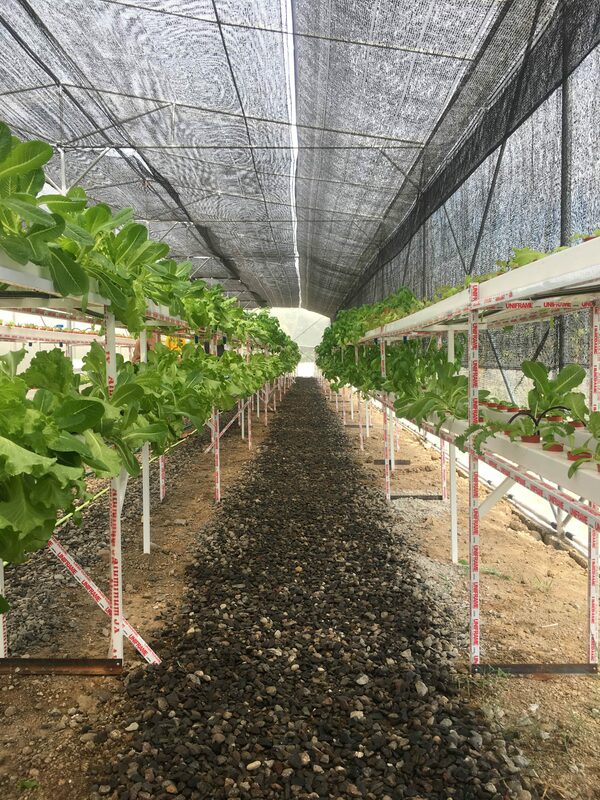 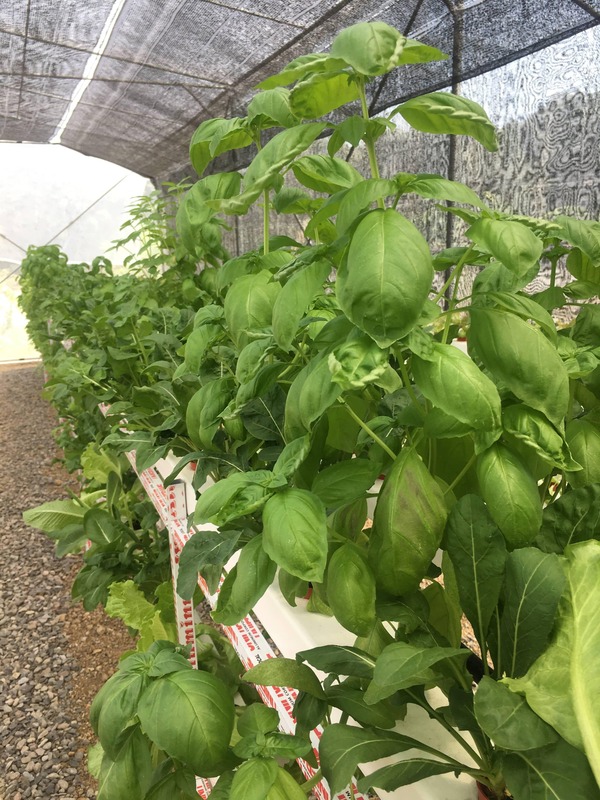 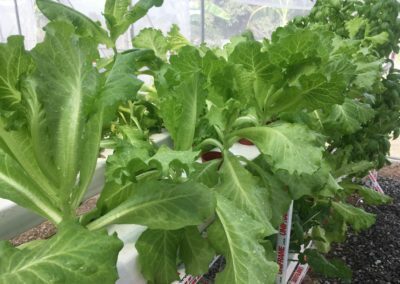 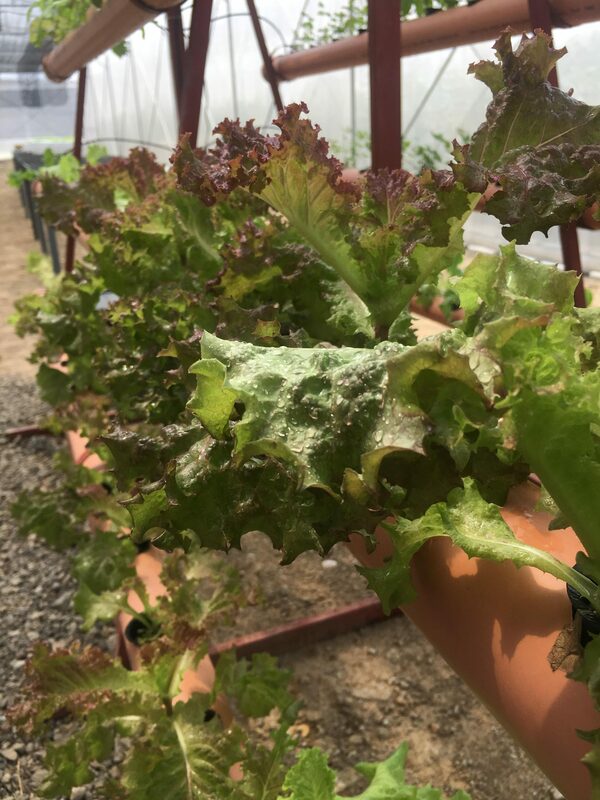 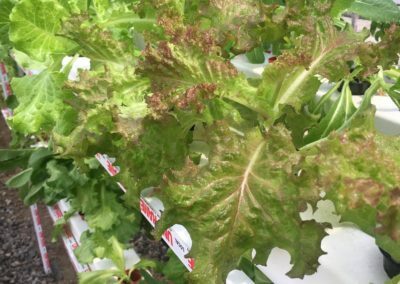 If you are interested in a long term production partnership with Bataan Hydroponics for lettuce, tomatoes, basil & arugula, or any particular green-leaf vegetable required, please email us.